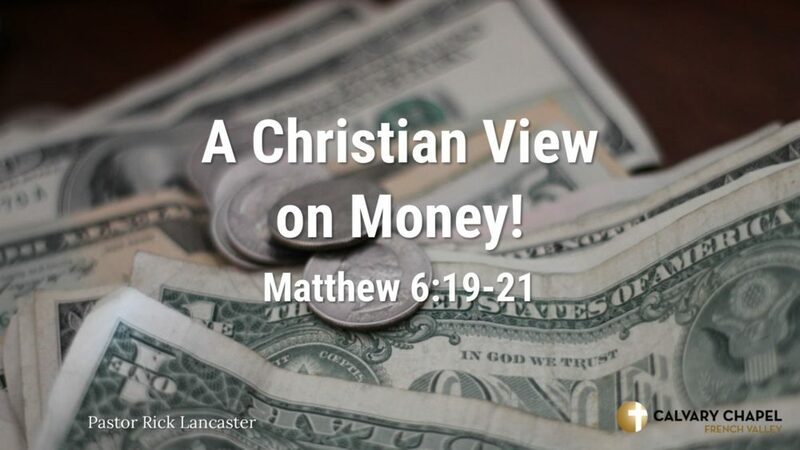 Pastor Rick Lancaster begins a two-part series on giving. In part one Rick answers the question, ‘What is money to God?’ It is an undeniable fact that money is important to people, but what does it mean to God? This message focuses on God’s nature of giving. 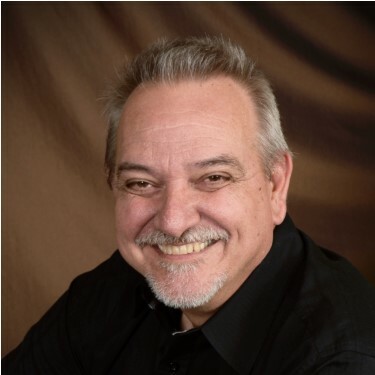 Rick is the Senior Pastor of Calvary Chapel French Valley in Murrieta, California. For more information about what is going on at Calvary Chapel French Valley, go to http://ccfv.life.